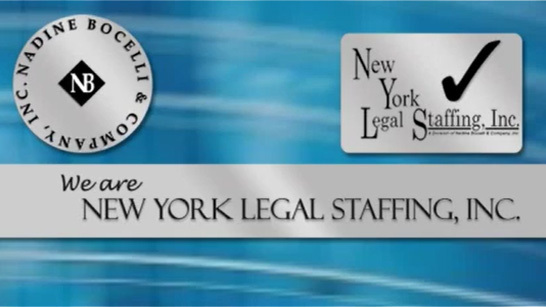 Corporate Associate Attorney – (White Plains) – Nadine Bocelli & Company, Inc. – New York Legal Staffing, Inc.
Sophisticated White Plains, New York law firm seeks a Corporate Transactional Attorney with 6+ years of relevant experience to help grow its expanding corporate and business law practice. The ideal candidate will have experience with commercial transactions, mergers, asset sales and acquisitions, partnerships and joint ventures, debt and equity structuring, business agreements, and counseling clients on business structure and entity selection. The prospective candidate must possess excellent analytical, legal, oral and written communication skills with a demonstrated ability to balance legal and business risk. A transferable book of business and a tax background are a plus. Salary 140K+. Excellent benefits.